[B]Eur/Jpy Buy Entry @ 141, Stoploss @ 140.40 Target Upto 142 Now Trading @ 141.70 ,Centreforex Signal No :- 185, Date 21/01/2014. 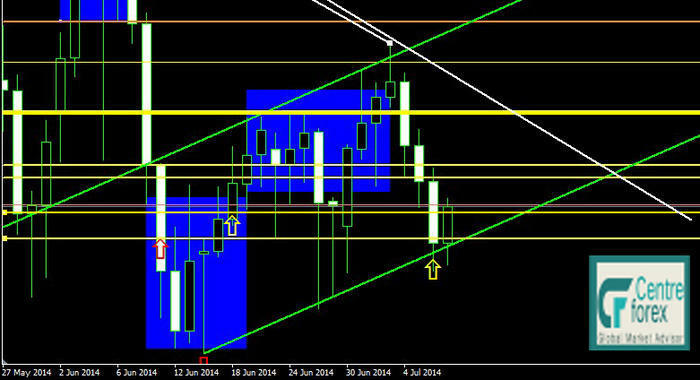 Eur/Jpy Sell Entry @ 140.25, Stoploss @ 140.75 Target Upto 139.50 Now Trading @ 141.15 ,Centreforex Signal No :- 188, Date 27/01/2014. Our Preference: Long position above 138.30 with target of 139 with tight stoploss of 137.60. 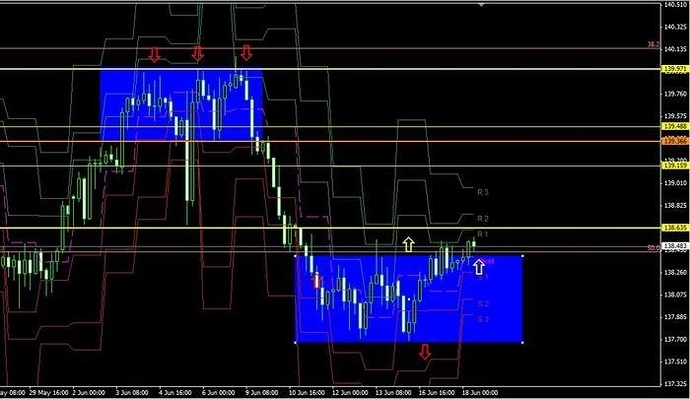 Technical Commentary: In Daily EurJpy chart landed very safely to the key support area, its trading between key support level and key resistance levels. Our Preference: Long position above 138.40 with target of 139.20 with tight stoploss of 137.60. 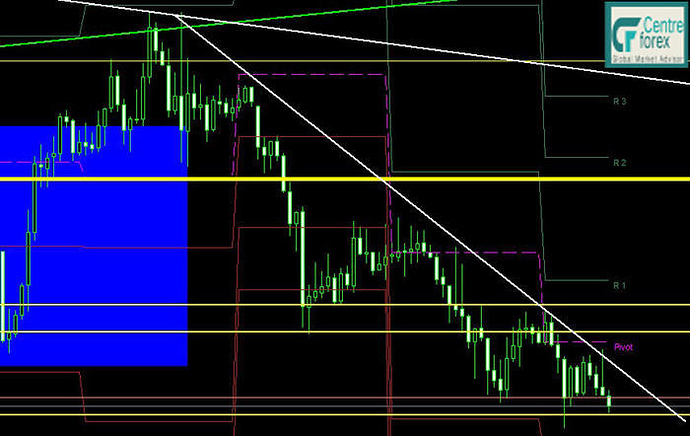 Technical Commentary: In EurJpy 4 hour chart broken rectangle pattern and its standing above the key resistance levels.Future we can except to move on higher side. Our Preference: Sell below 138.50 with tight stoploss138.90 target of 138.00 and 137.50. Alternative Scenario: : Nill . Technical Commentary: Eur Jpy was trading in key resistance and key support levels.For buying above the key resistance level 138.70. Our Preference: Buy above 138.50 with tight stoploss137.90 target of 139.00 and 139.80. Our Preference: Buy above 138.30 with tight stoploss137.80 target of 138.60 and 139.00.